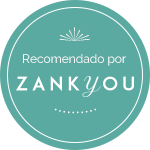 The Mayan Riviera in the Yucatan Peninsula is steeped in the heritage of the Mayan Culture. 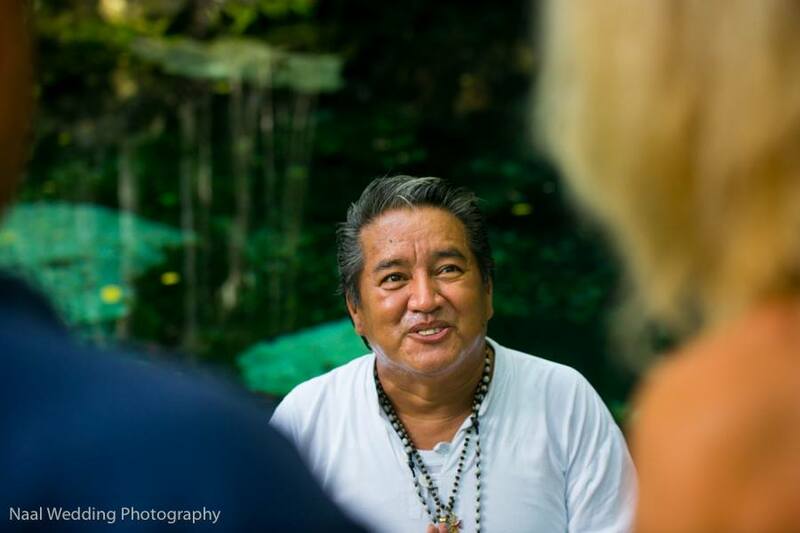 The Mayan Ceremony is the human connection with the universe. 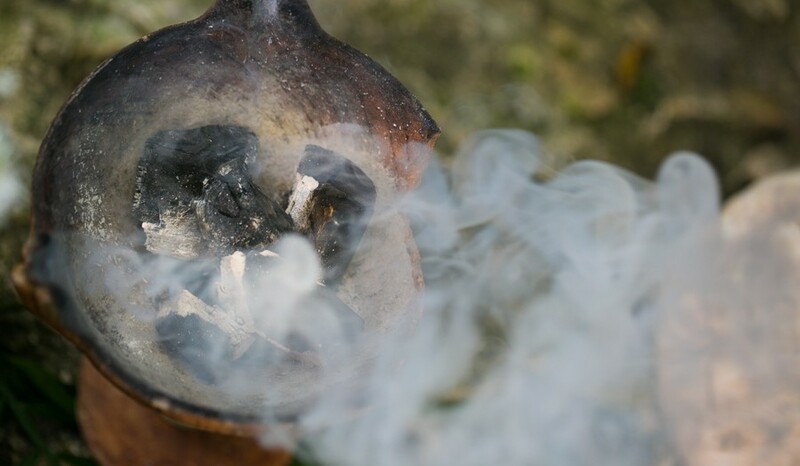 Before joining the couple in marriage, the shaman purifies the altar with copal (a tree resin that it has been used for centuries in ritual ceremonies). 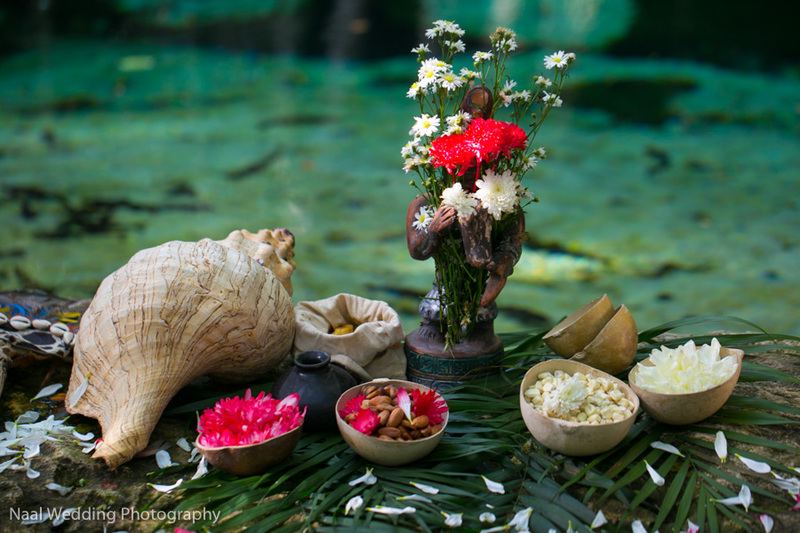 The shaman offers to Ixchellala, the water goddess, seeds and rose petals, the incense is a gift to the Aluxes to protect the place. To celebrate the ceremony, the shaman asks permission to the fourth cardinal points, shaking a shell to all fourth points. The meaning of this ceremony is that you represent the fifth cardinal point that joins heaven and earth. The ceremony continues with a gift exchange. The red color it is associated with masculinity and the white color with feminity. 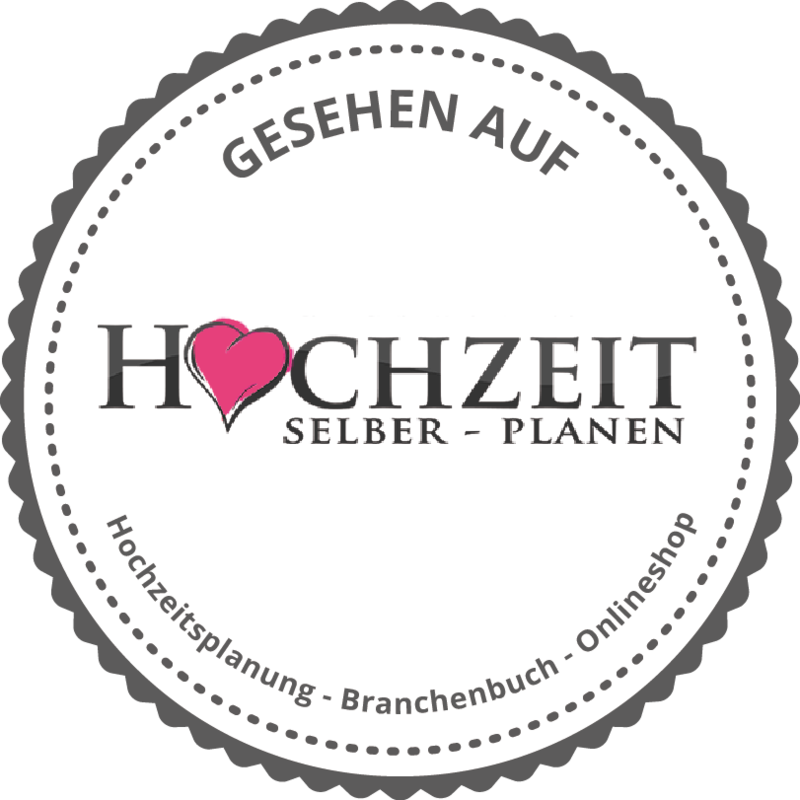 The shaman gives the man the white roses as a purity symbol and the red flowers to the woman as a blood symbolism. Now they will exchange the flowers to return purity to the woman and blood to the man. The shaman then gives the cacao seeds representing the strength of the man spirit and the corn that the gods gave to the first woman. 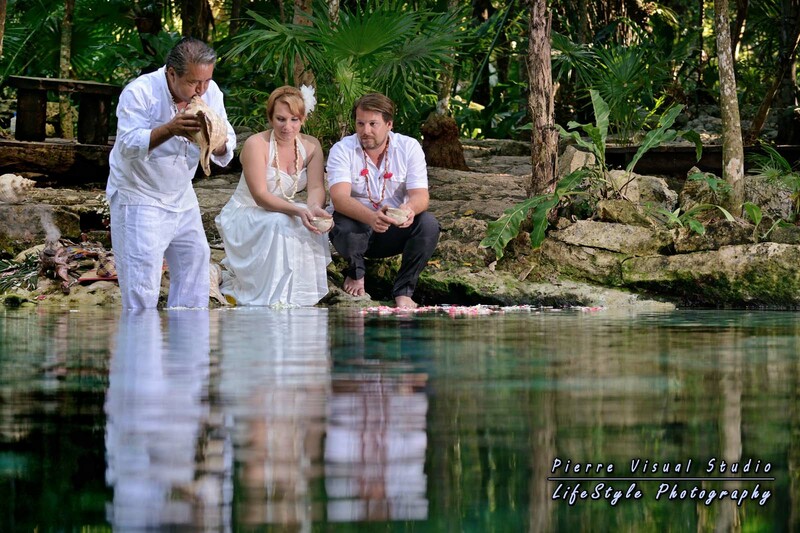 The Mayan ceremony is a deep and wonderful spiritual experience and will be an unforgettable impression in your memory. 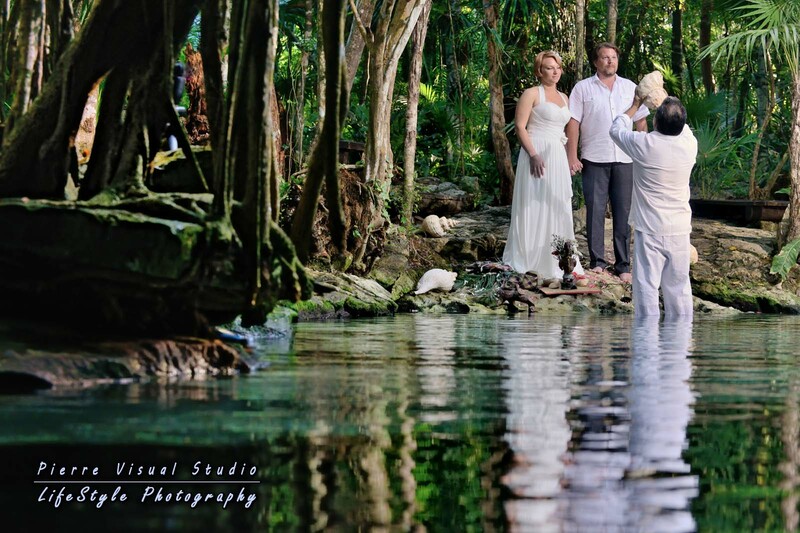 The Mayan Ceremony can be celebrated in a cenote or on a beach. 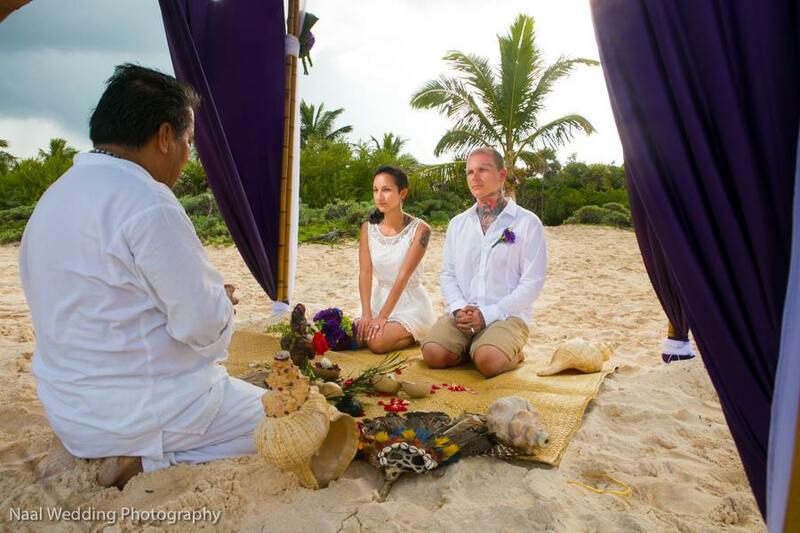 The ceremony lasts about 45 minutes and can be performed in English and Spanish.